It’s that time of year again! 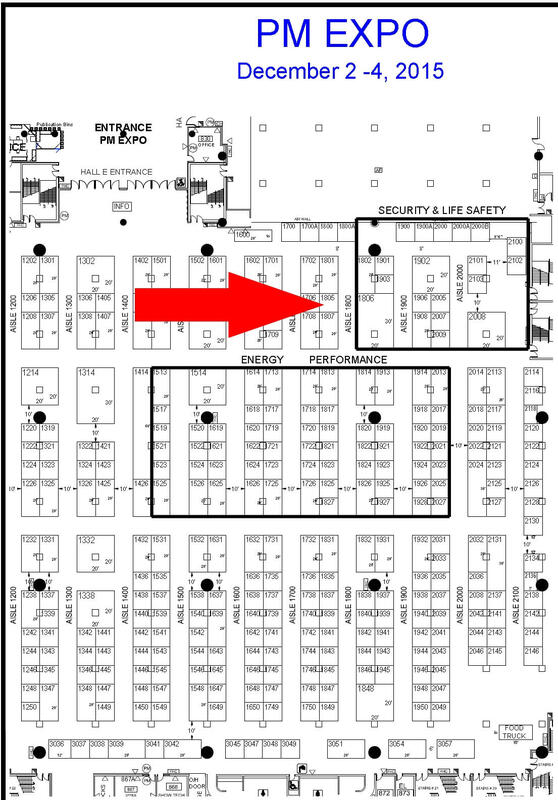 FMC will be set up at the Property Management Expo December 2-4, 2015. Our Customer Service Reps will be ste up to talk about fire alarm monitoring, security alarm monitoring, CCTV Video Surveillance, Access Control and anything else you may have questions about. We’ll also have alive demo of the Status Solutions SARA Mass Notification System, which is an ideal solution for schools, nurse call, municipalities and many other applications. Also, for anyone who drops by our booth we are offering a special PM Expo-Only offer: 3 months free monitoring for any new accounts added by March 1, 2016 using the promo code we’ll give you at the show (exclusive of Network Fees)!